PricewaterhouseCoopers launched its report “Economic crime: People, culture and controls” on the basis of eight years of data on trends, perceptions and incidents of fraud: “Despite heightened efforts at regulation and companies’ investments in controls, fraud remains a major threat to companies around the world. From simple theft to more complex schemes involving management and corruption, the threat continues regardless of a company’s size, location or industry. PricewaterhouseCoopers’ Global economic crime survey 2007 points to the continued evidence of the intractability of fraud. Entitled Economic crime: People, culture and controls, the report reveals that internal controls alone are not enough to fight it. Instead, controls must be backed by a strong ethical company culture, a broad risk management programme, and “zero tolerance” of executives or other employees who commit economic crimes. 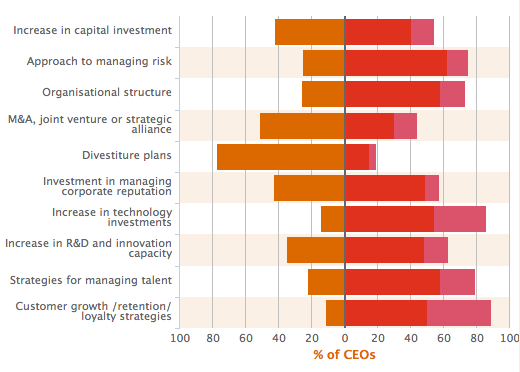 This year’s survey is based on months of interviews of over 5,400 companies located in 40 countries. 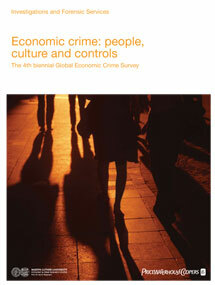 It is the largest, most comprehensive international survey of economic crime. The report also includes the results of over 1,500 interviews of senior company executives about their experience doing business in seven emerging market economies.” to Survey PWC. 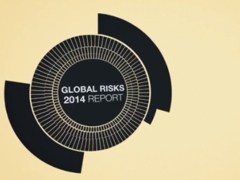 Do we know all the risks ?